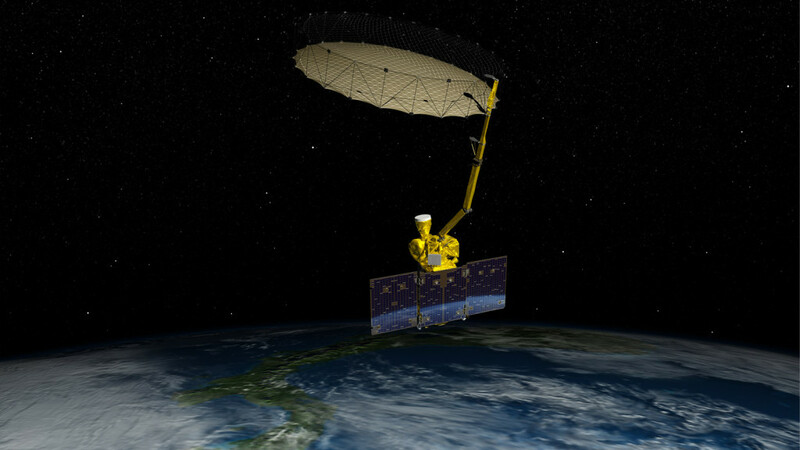 July 11, 2015 – Mission managers at NASA’s Jet Propulsion Laboratory, Pasadena, California, are assessing an anomaly with the radar instrument on NASA’s Soil Moisture Active Passive (SMAP) satellite observatory. The radar is one of two science instruments on SMAP used to map global soil moisture and detect whether soils are frozen or thawed. On July 7, at about 2:16 p.m. PDT, SMAP’s radar halted its transmissions. All other components of the spacecraft continued to operate normally, including the radiometer instrument that is collecting science data. An anomaly team has been convened at JPL and is reviewing observatory and instrument telemetry and science data. Telemetry indicates no other issues with the spacecraft. SMAP launched on a United Launch Alliance Delta II rocket on January 31, 2015 on a minimum three-year mission to map global soil moisture and detect whether soils are frozen or thawed. Its mission is to help scientists understand links among Earth’s water, energy and carbon cycles; reduce uncertainties in Earth system modeling; and enhance our ability to monitor and predict natural hazards like floods and droughts. SMAP data have additional practical applications, including improved weather forecasting and crop yield predictions.